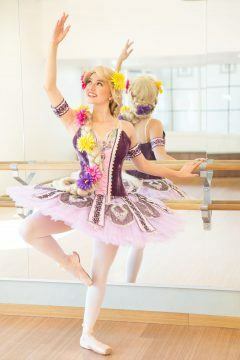 Our vision of a true Princess Ballerina is finally a reality! 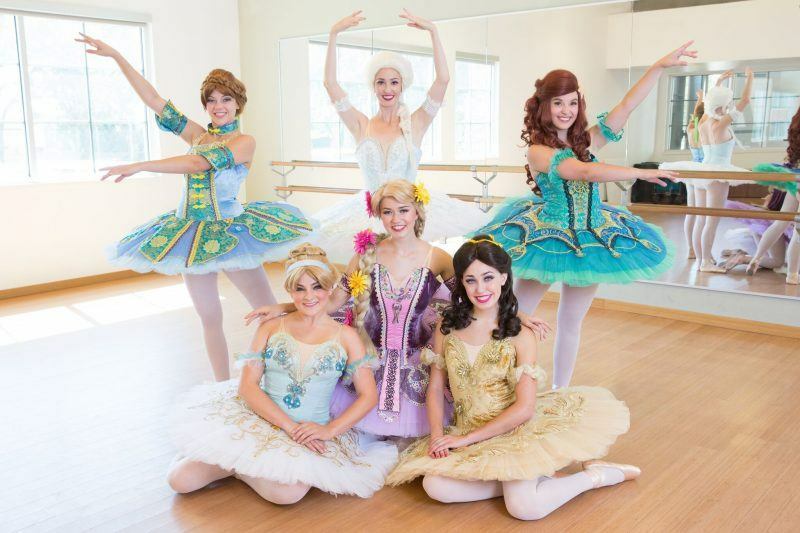 We have combined our beautiful cast and favorite princesses with the most beautiful, intricate prima ballerina costumes in their favorite colors and themes for the most magical of events. 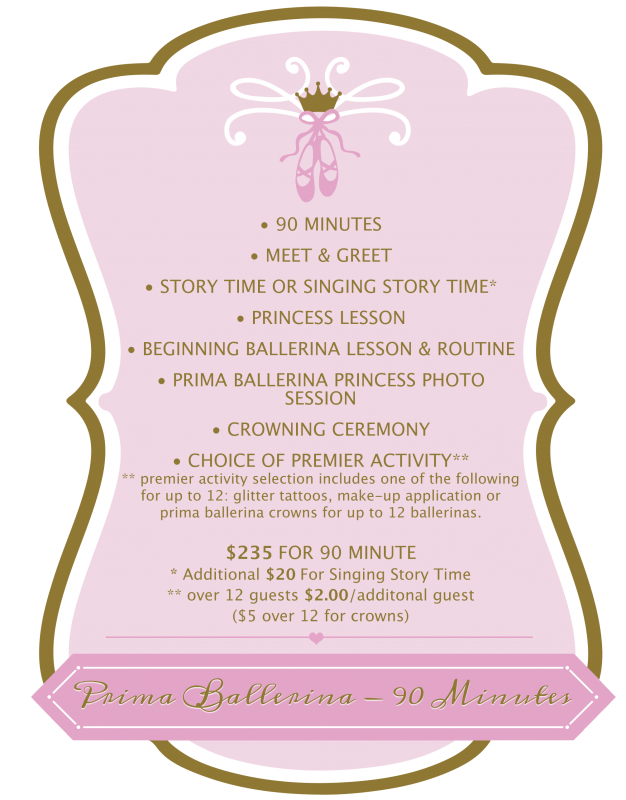 Our talented cast trained in theater and dance will gracefully enter your party or event in European hand-crafted ballerina costumes completely in character and ready to teach their new friends their favorite pastime of ballet. 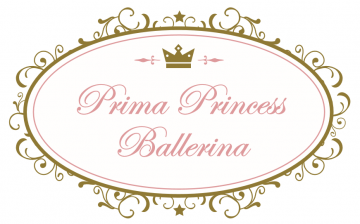 Ballerina characters available are Snow Queen, Coronation Princess, Red Rose Princess, Glass Slipper Princess, Rapunzel, and Mermaid Princess. Cast for these events are auditioned cast classically trained in ballet as well theater. Vocalists can be added upon request for an even more enchanting engagement. 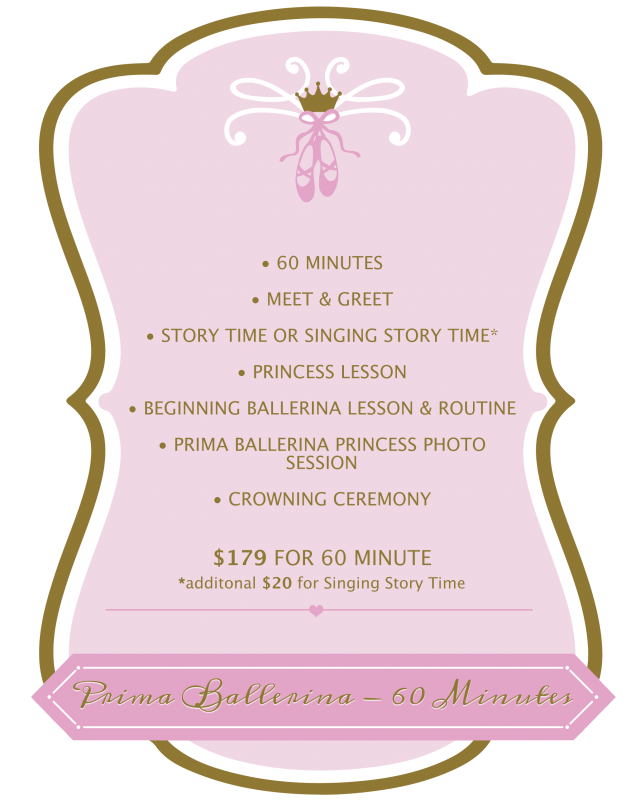 For dance room rental recommendations, please click here.